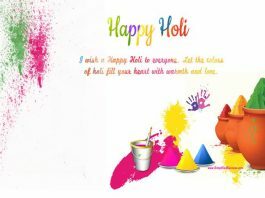 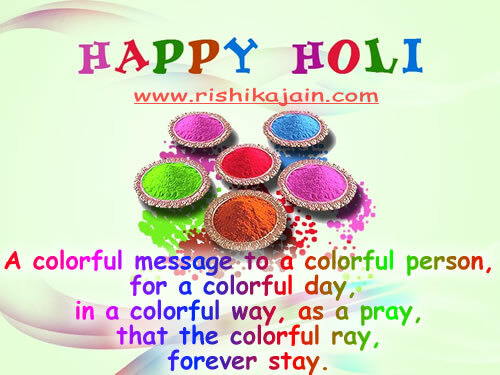 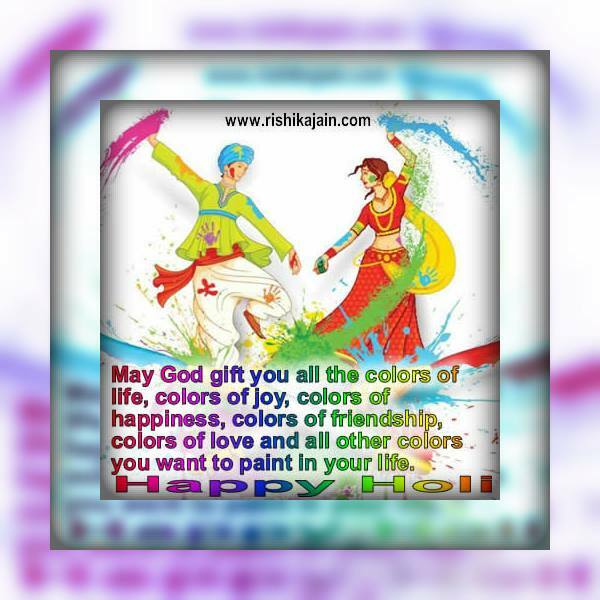 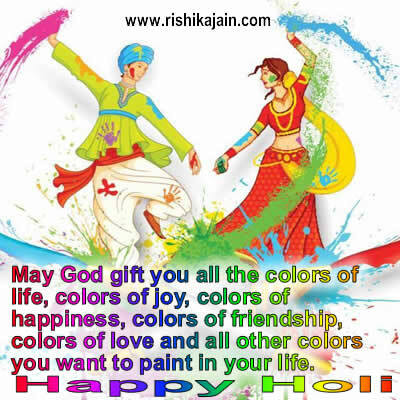 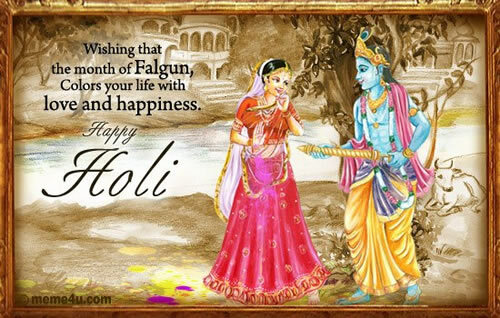 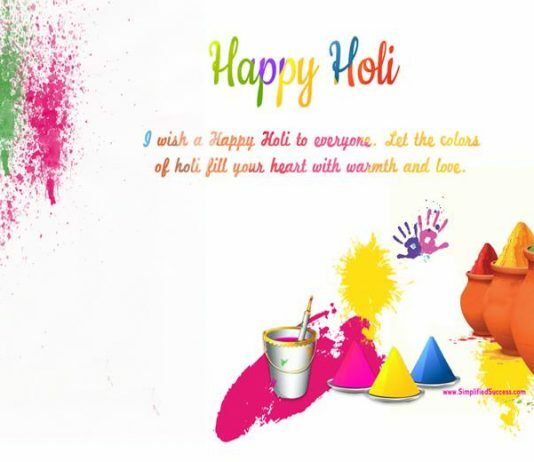 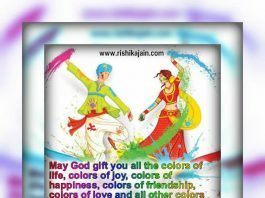 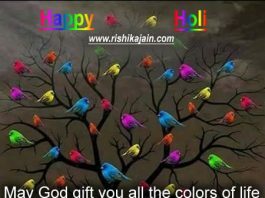 May God gift you all the colors of life…Happy Holi. 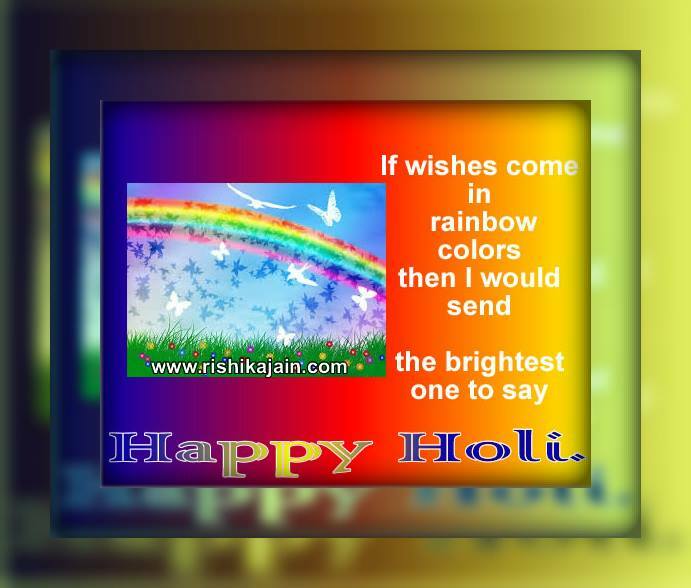 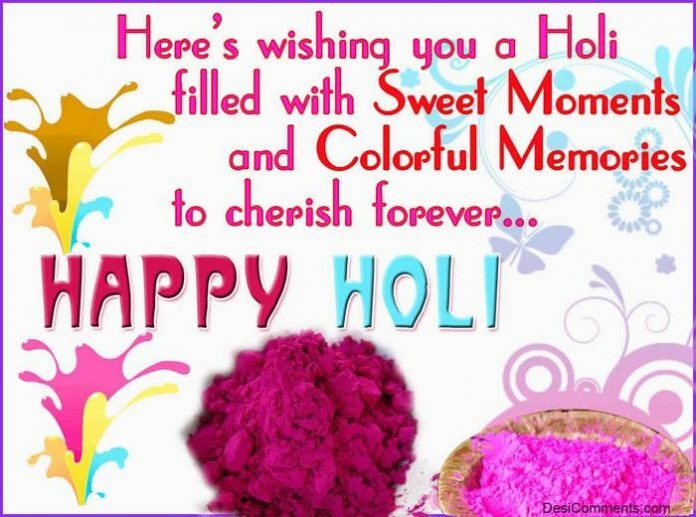 Wish you and your family a Very Happy Holi !!! 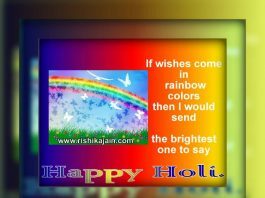 Very Happy and Colorful Holi to you and your Family. 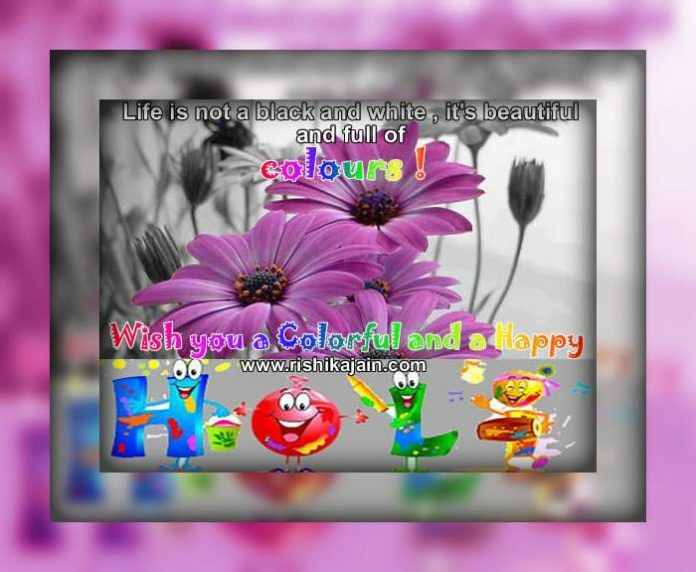 I wish that this year will bring every moment with happiness. 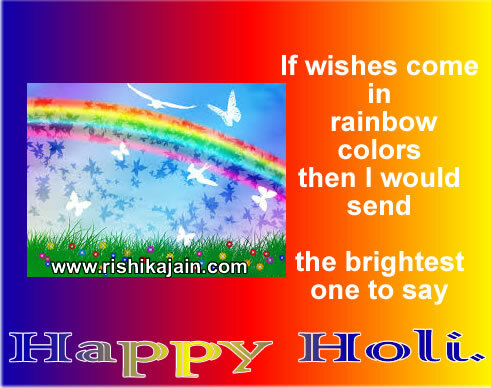 the brightest one to say Happy Holi. 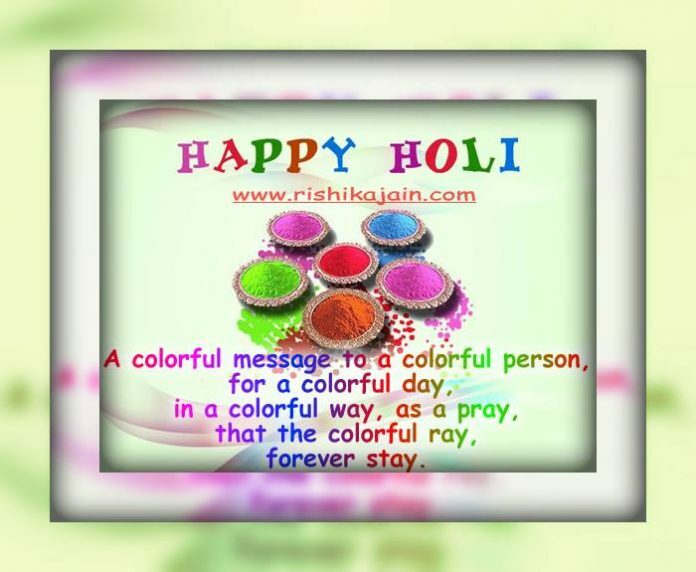 that the colorful ray, forever stay.